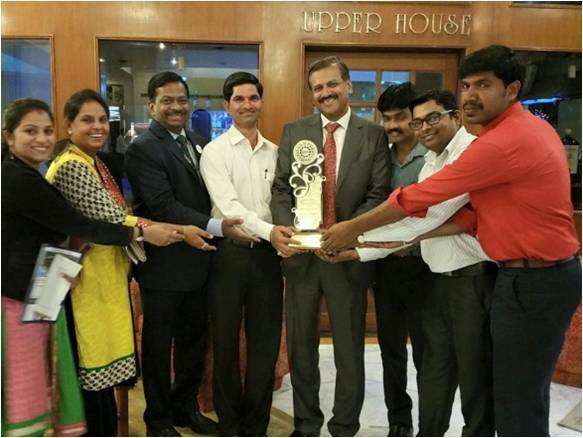 Welingkar Institute of Management Development & Research, Electronic City Bangalore (Popularly known as Weschool, estd.2007) has been conferred with the B-School of the Year Award by Bangalore Management Association (BMA). 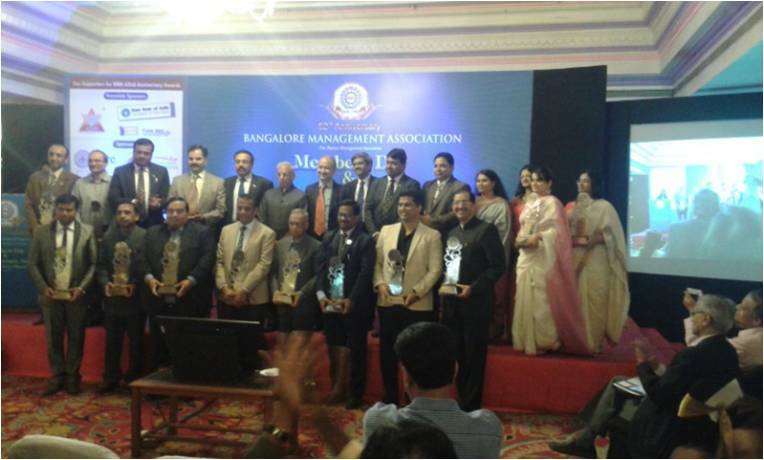 The Award was given in a ceremony wherein BMA celebrated its Member Day & 62nd Anniversary Awards on 14 August 2015 at Capitol Hotel, Bangalore. 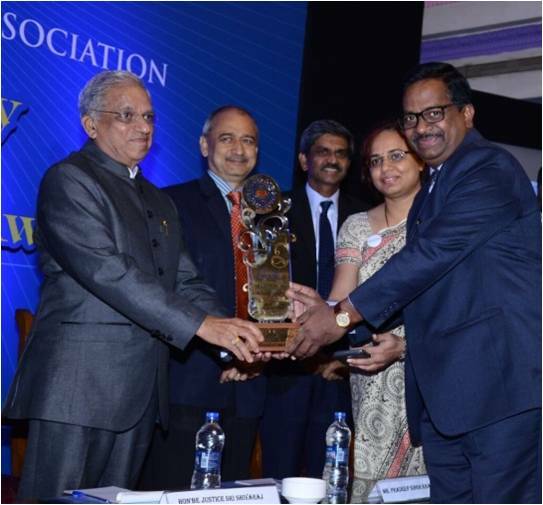 Also, Mr. Narayan Murthy co-founder of Infosys was conferred the BMA Lifetime Achievement award. Justice Shivraj V Patil was the Chief guest on the occasion. 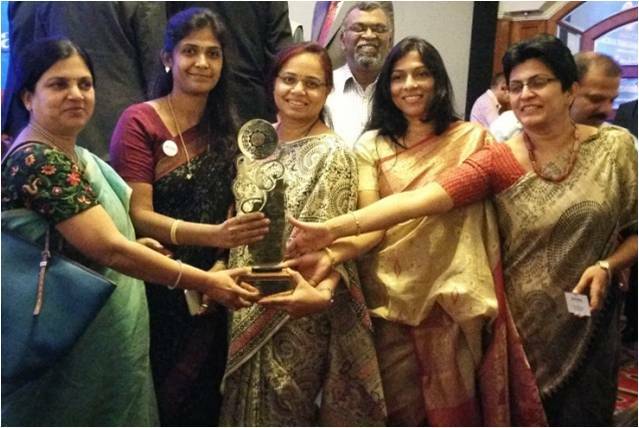 Dr. Anil Rao Paila, Dean and Director, Welingkar Bangalore campus along with his faculty team received the award. Weschool, Bangalore under his leader ship is the youngest campus to have received the coveted NBA, AIU, SAQS Accreditations. The event was marked with poignant moments when the faculty and the students stepped on the dais to receive the award. The Award aims to encourage and reward excellence in management education. 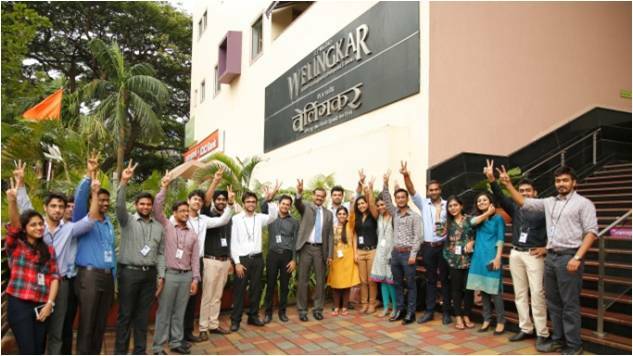 The uniqueness of Welingkar – Bangalore, lies in its strong industry orientation and programs in Business Design & Innovation and E-Business which are highly valued by the students and working executives. The Institute has brought out several industry-institute connect initiatives such as We Cafe, HR Showcase and other structured initiatives to encourage innovation and entrepreneurship on the campus by setting up an Innovation Lab, a Prototype lab, a Case Centre and Research Centre to name a few. The Institute has achieved path breaking customized Industry Outreach programs engaging companies like Infosys, Robert Bosch, Bicon, Titan, EnY, DELL to name a few. Its faculty finds meritorious representation on the boards of NHRDN, CII, BMA, FICCI, Association of Indian Management Schools (AIMS), making contribution to Management Education. Prof. Dr. Uday Salunkhe, Group Director- Welingkar as the conventional patriarch, appeared jubilant, watching the young Institute come of age. He congratulated his faculty team and students for the award. Dr Salunkhe , a recipient of the prestigious Eisenhower Fellowship, is a highly awarded and recognized educationist with unflinching belief in the power of youth and their leadership potential. 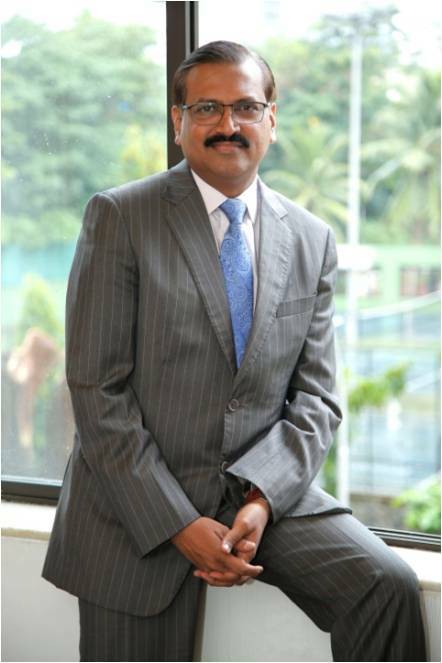 Led by him, Welingkar as a brand is known for its industry -sync, design thinking and being in its pedagogy and curriculum. Recently, Welingkar, Mumbai had hit the headlines, when it was conferred with academic autonomy . This could be a significant step towards the Institute shaping itself as a private university, a few years down the line. Welingkar has been known for collaborating with the best of players in the space , across the globe , paving way for a more connected world. 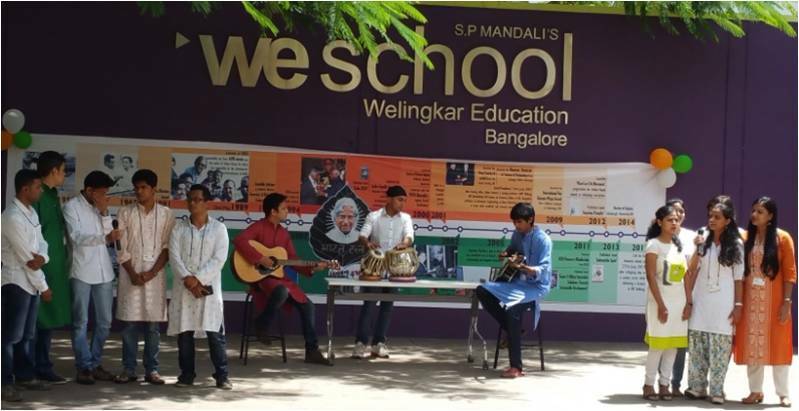 It is to be known that Welingkar has two campuses in the country . One in Mumbai and the second one in Bengaluru. The Mumbai campus came into existence in 1977. It comes under the aegis of S P Mandali Trust, which has the distinction of being the oldest educational trust in the country, and running 43 educational Institutes.